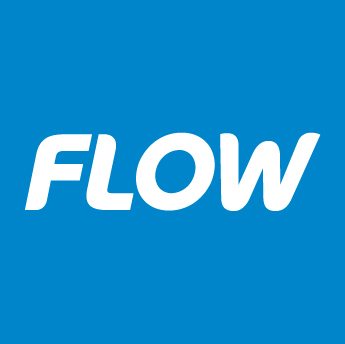 is the largest wireless telecommunications operator in the Caribbean. For voice, messaging, texting and roaming services, choose Digicel as your Antiguan communications provider. is the Caribbean's leading communications company and the number one source to connect you to the digital world! 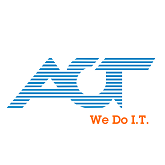 designs and implements network solutions for you and your business whether on sea or shore. They offer several solutions including Marine Electronics, AV Installations, Security Camera Networks and much more. is situated by Falmouth Harbour. The owner Arougoo has over 20 years electronics & electric supply service, equipment and installation experience including satcom, radar & navigation systems. They are also an authorized service center & support center for many manufacturers. is a brand new mobile phone app and online platform that is your virtual concierge. Make table reservations, book flights, hotels and much more.